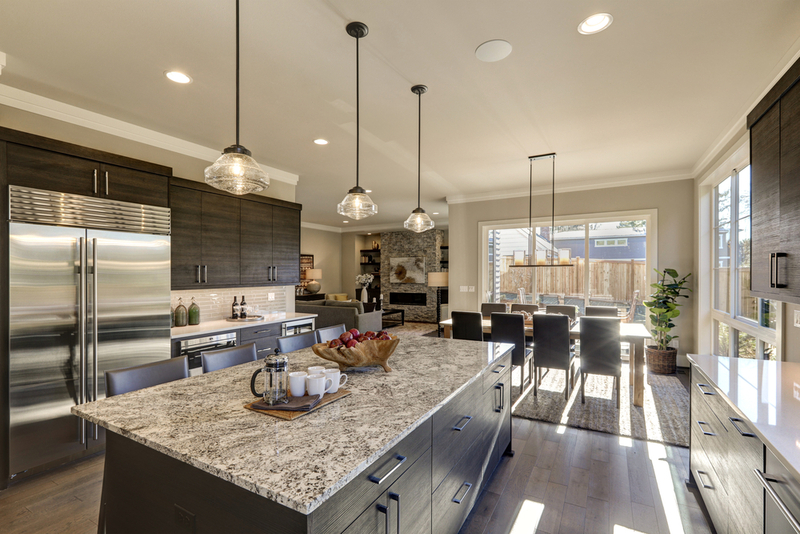 Which kitchen countertop style matches your personality? When planning your next kitchen renovation, an important piece of the project will be the process of selecting your countertops. Although Fabuwood does not manufacture countertops, we can’t stress enough the importance of being well-informed before you enter a showroom full of overwhelming options! Check out our list of the more popular options and discover the countertop that’s just right for your unique personality. 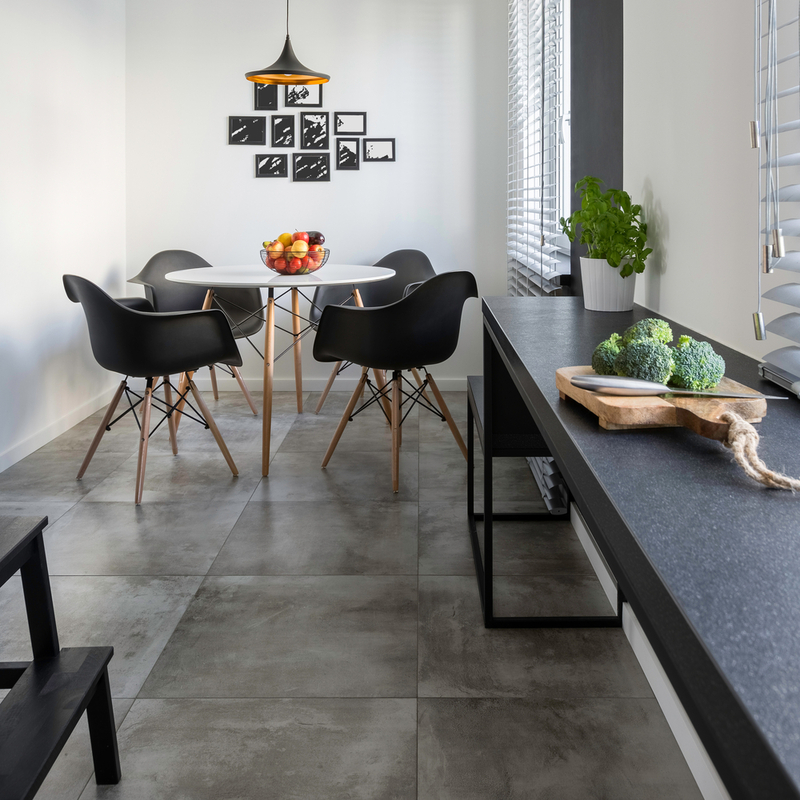 If neat and tidy is your thing, then marble could be the design element for you. Made of 100% stone, marble could be scratched or etched by acids (citrus, coffee, alcohol, some cleaning products) even if you seal it. So, for anyone who keeps a close eye on spills and plans to reseal their counters a few times each year, this beauty is a perfect match. Like in life, everything has a perfect match and granite is easily the yang to marble’s ying. 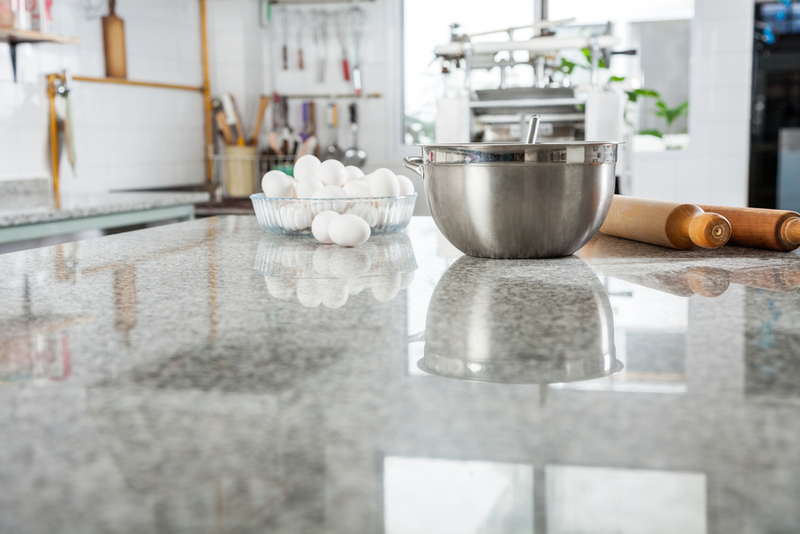 While this material is also 100% natural stone, granite countertops aren’t easily scratched, and resistant to stains, heat and water if sealed. That’s why we recommend granite for the welcoming party host. You can enjoy having company without the fear of plastering “use your coaster” signs all over your kitchen walls. Who wants a countertop that has it all? The beautiful stone look, the low maintenance, variety of styles? If that’s you, then it’s time to negotiate your way to quartz. This man-made material, is capable of custom looks, nonporous, resists scratches and stains, and is easy to maintain without yearly sealing. We’re calling it a win, win, win! Another man-made counter, corian, is composed of acrylic polymer and alumina trihydrate (ATH). While the construction of this countertop is durable and can seamlessly integrate sink and backsplashes, corian is also a great match for the artistically-inclined. You’ll love the variety of color and pattern options this material provides, including the capability to imitate other materials such as concrete and marble. Live for quick transformations? Nothing says presto change-o quite like laminate countertops! The low cost of this man-made sheet, applied on either plywood or pressed wood, makes laminate ideal for people who enjoy changing the decor of their home every few years to keep that magic alive. Butcher block countertops are an excellent choice for anyone who enjoys cooking. When you choose a solid wood (unfinished or oil-finished), butcher block countertop, you’re choosing the perfect surface for cutting and chopping. Think endless prep stations and gourmet meals in your future. Bon appétit! Every heavyweight champ needs a rough and tough countertop to match their strength and durability. With concrete, you get a heat- and scratch-resistant bruiser. The surface is smooth and strong and is available in plenty of texture and color options. No need to advocate for paper composite countertops. This eco-friendly product is mostly post-consumer recycled or comes from FSC-certified, sustainably-harvested forests. You can also rest easy knowing that paper composite is highly durable, won't discolor over time, scratch- and stain-proof, and water-resistant. So, let the environmentalist in you rejoice! What’s your perfect personality-countertop duo? Share with us in the comments below!